Show them how much you appreciate their hard work this holiday season! Whether it's the holiday season, Teacher Appreciation Day, or just the end of the year, sooner or later, you're probably going to need to get your kiddo's teacher a little something. 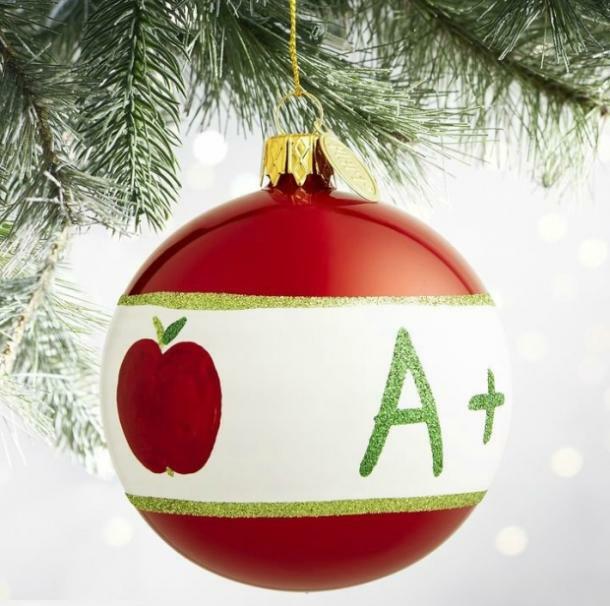 And while we know that every person on the face of the earth educator wouldn't mind getting a little cash in the form of a gift card, they're certainly not the most creative gift ideas. Not sure where to begin other than the checkout section of your nearest drugstore for teacher gifts? No worries! We did the hard work for you by asking teachers to tell us the best gift they've ever gotten from a student — and the answers were very helpful. 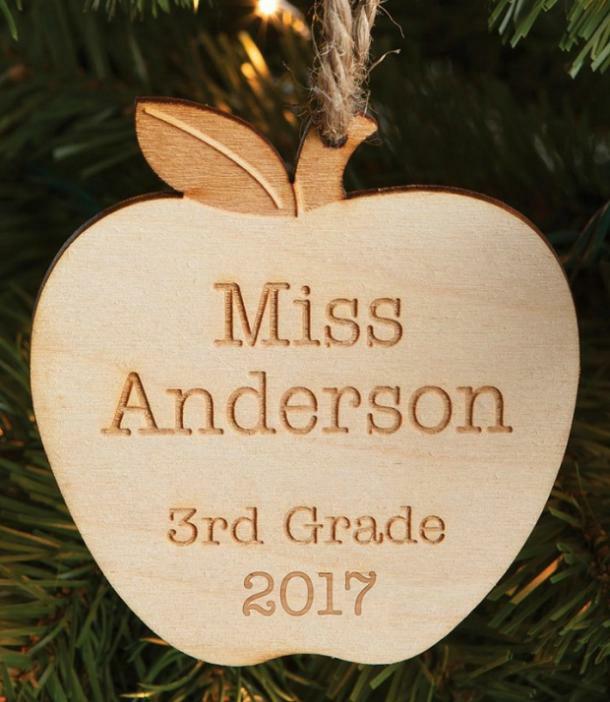 A teacher will be so touched by this Special Personalized Wood Ornament ($9, originally $15). 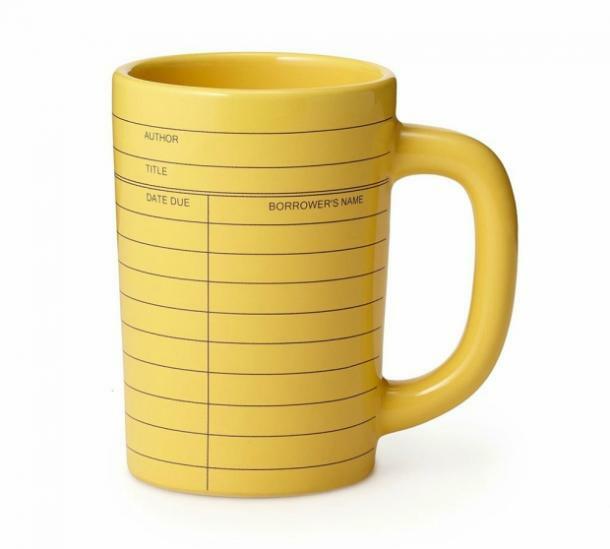 We love the unique design of this Out of Print Library Card Mug ($12). 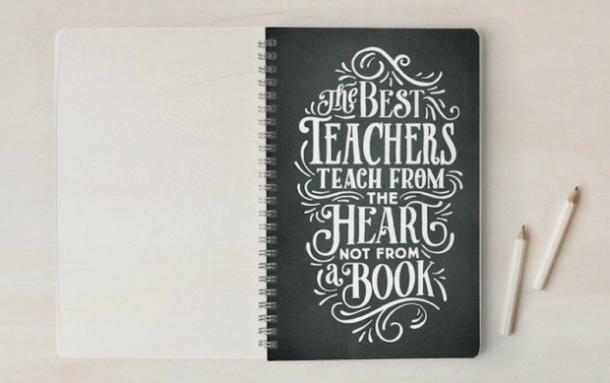 This Minted The Best Teachers Self-Launch Notebook ($16) will come in handy. 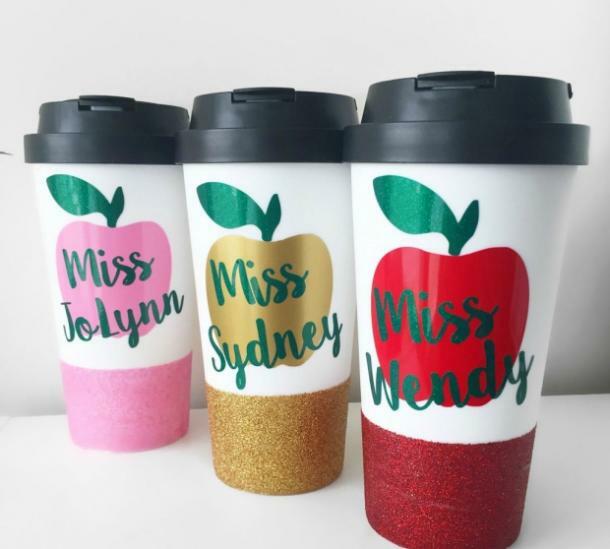 You can customize this adorable Teacher Travel Mug ($16). 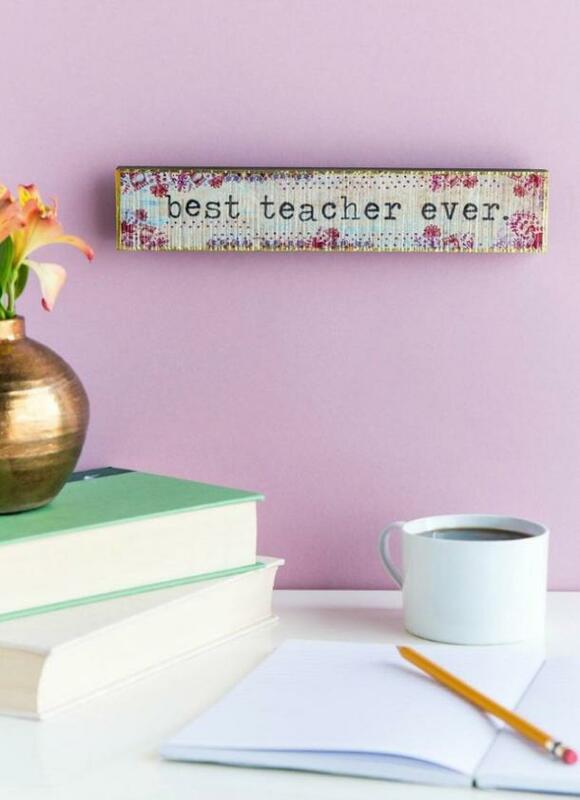 This Best Teacher Ever Skinny Sign ($16) will look cute in the classroom. 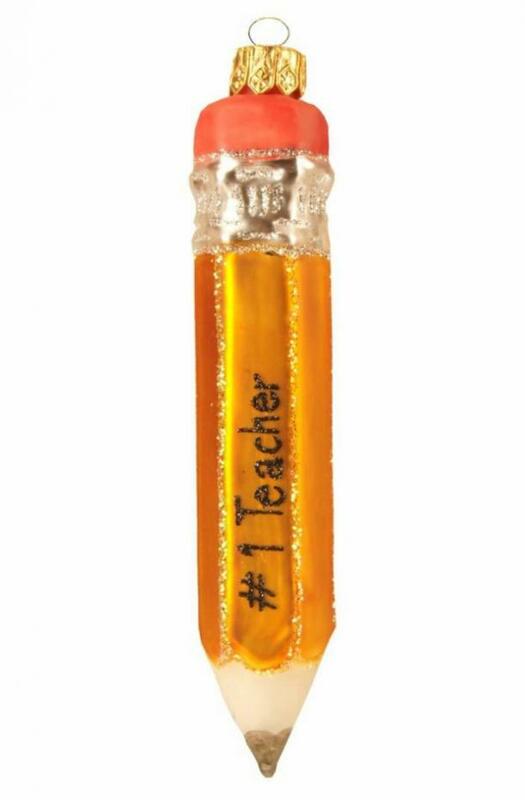 We think this Nordstrom Best Teacher Pencil Glass Ornament ($15, originally $19) is so pretty. 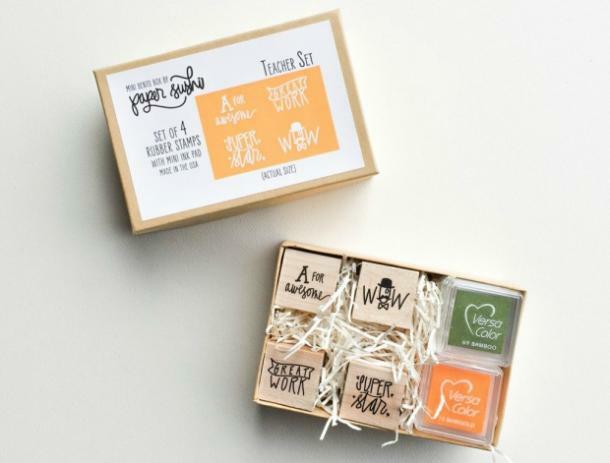 This Teacher Stamp Set ($20) is a unique gift idea. This Pier 1 Imports Olde World A+ Teacher Ornament ($8) will look great on a tree. 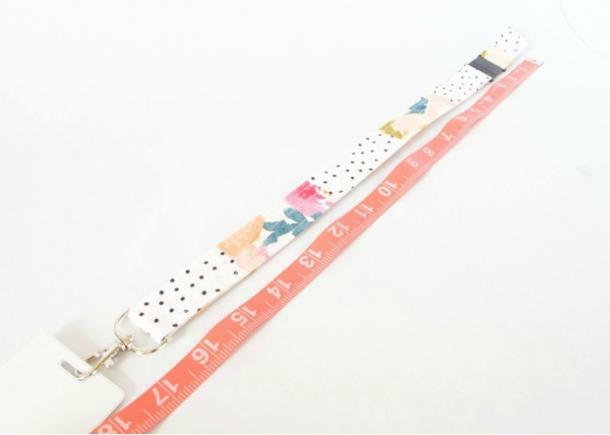 Teachers will find this Lanyard for ID Badge and Keys ($10) to be useful. 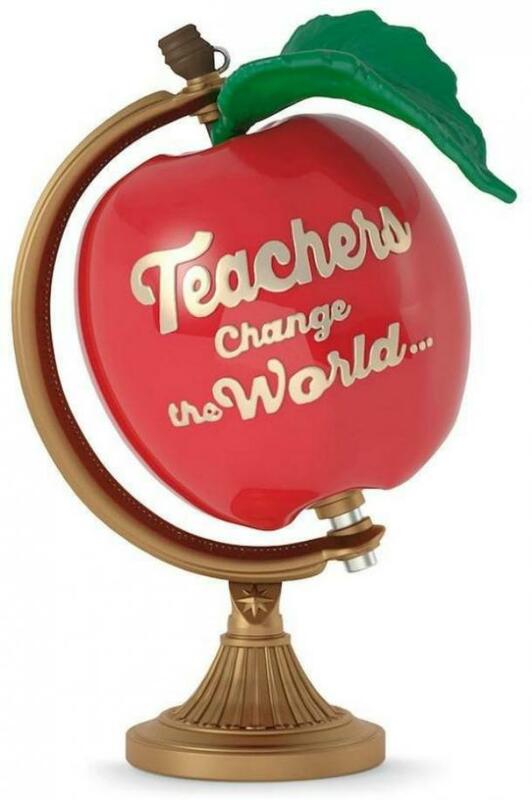 You can hang this Hallmark Teachers Change the World Apple Globe 2017 Keepsake Christmas Ornament ($13) on a tree or set it on a desk.